Frontier Co-op, a leader in natural and organic products, has joined the Alliance for Advanced Sanitation. The alliance, previously called the Alliance for Advanced Food Sanitation, launched by the University of Nebraska–Lincoln and founding industry partners in 2015, works to improve sanitation approaches and practices with and for the food industry. Frontier Co-op, founded in 1976 and based in Norway, Iowa, offers a full line of natural and organic products under the Frontier Co-op, Simply Organic and Aura Cacia brands. Products include culinary herbs, spices and baking flavors; bulk herbs and spices; and natural and organic aromatherapy products. Jen Olsen, vice president of operations, said Frontier Co-op believes organic agriculture is critical in building a strong, sustainable international food supply. She also said that practicing best in class sanitation under organic standards is one of the drivers that led Frontier Co-op to join the alliance. 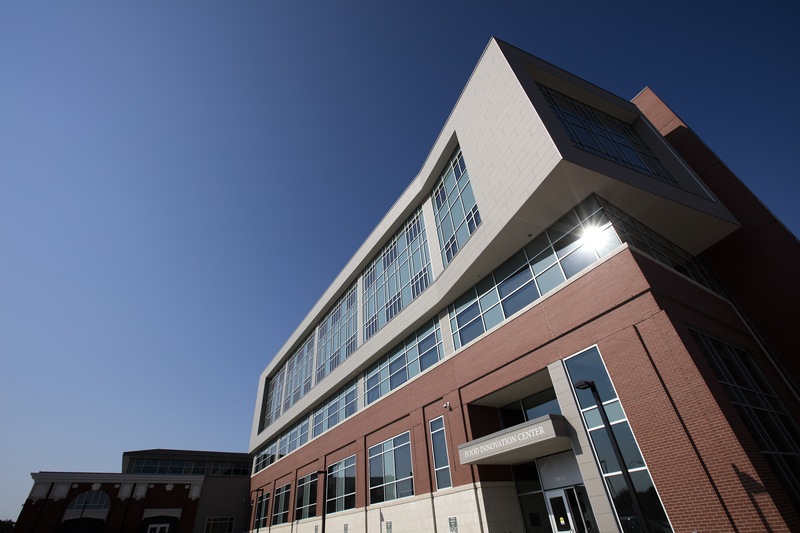 The Alliance for Advanced Sanitation is based in the Food Innovation Center at Nebraska Innovation Campus. Alliance activities, as directed by Anadappa, are focused on all manners of food safety hazards, including microbial pathogens, allergens, toxic chemicals and water conservation in sanitation operations. For more information on the alliance, click here. The University of Nebraska–Lincoln is an equal opportunity educator and employer. For current job openings, visit employment.unl.edu.